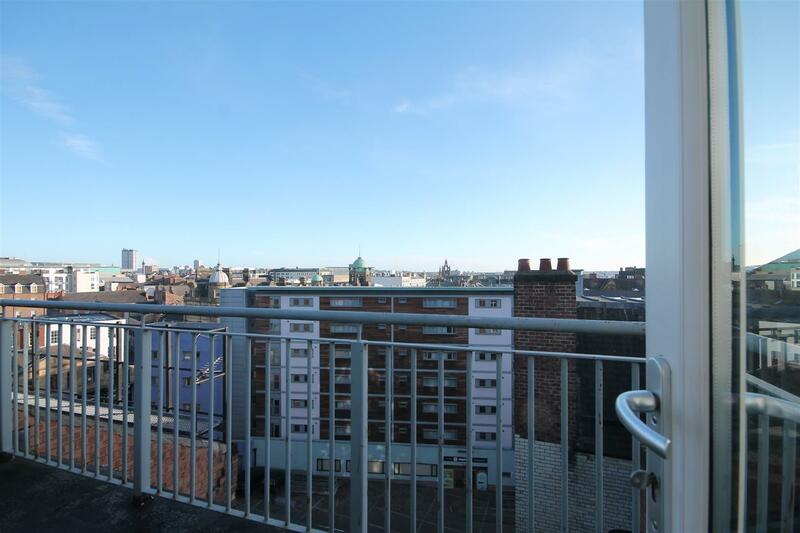 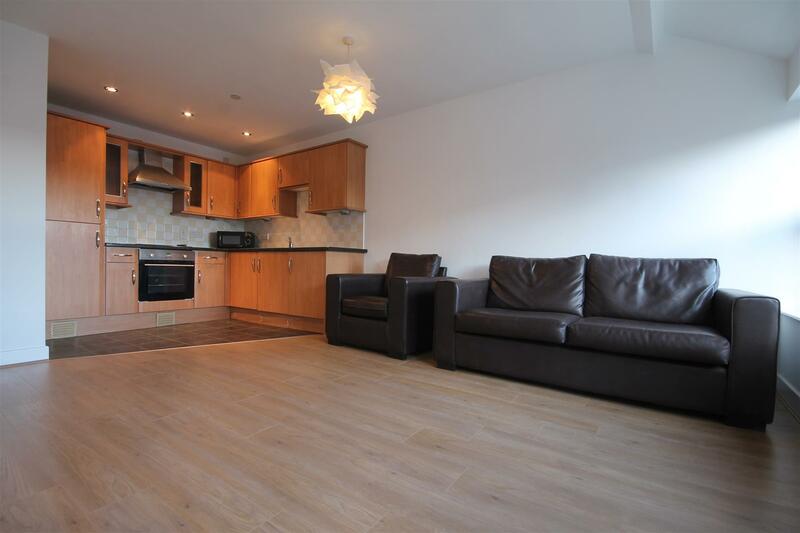 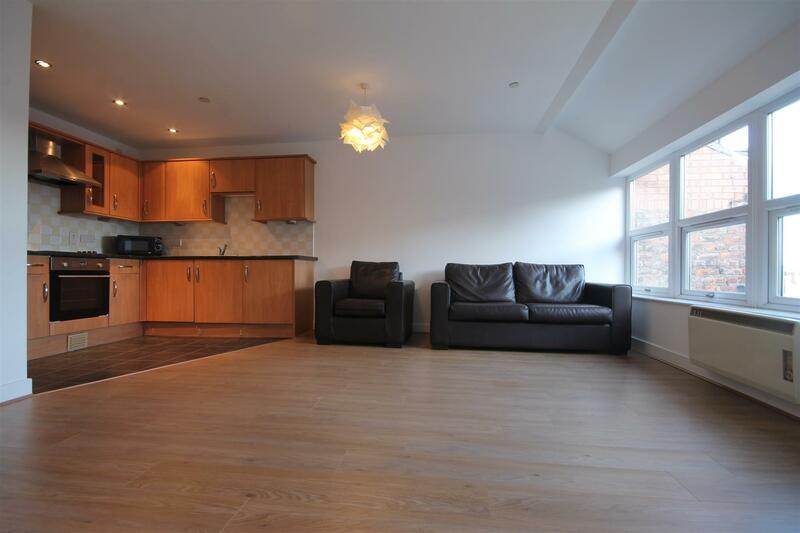 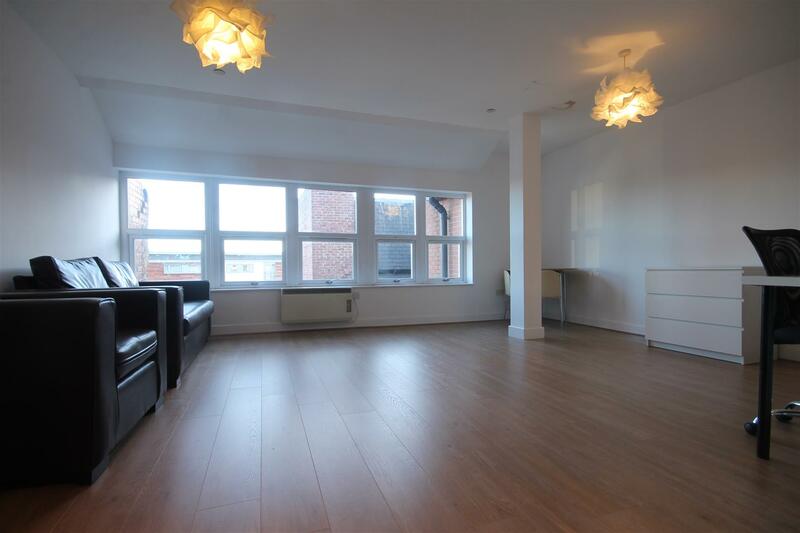 NO AGENCY FEES TO PAY on this FANTASTIC two bedroom apartment to rent in Waterloo House, City Centre. 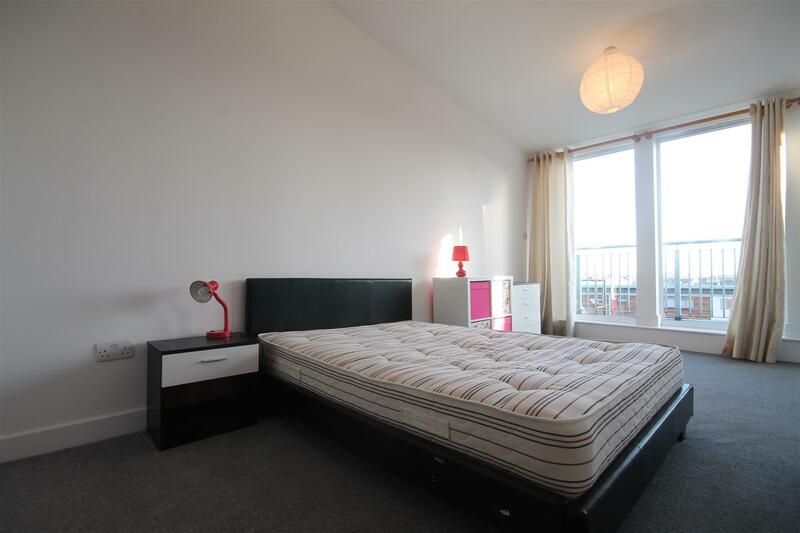 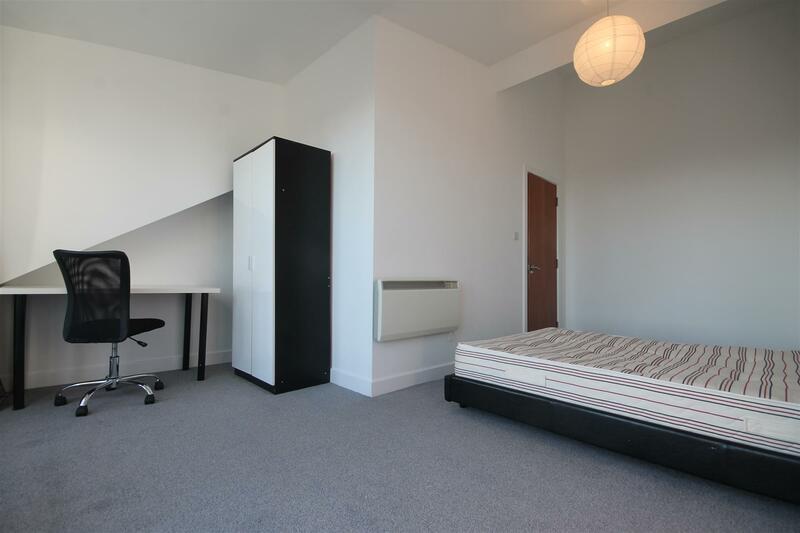 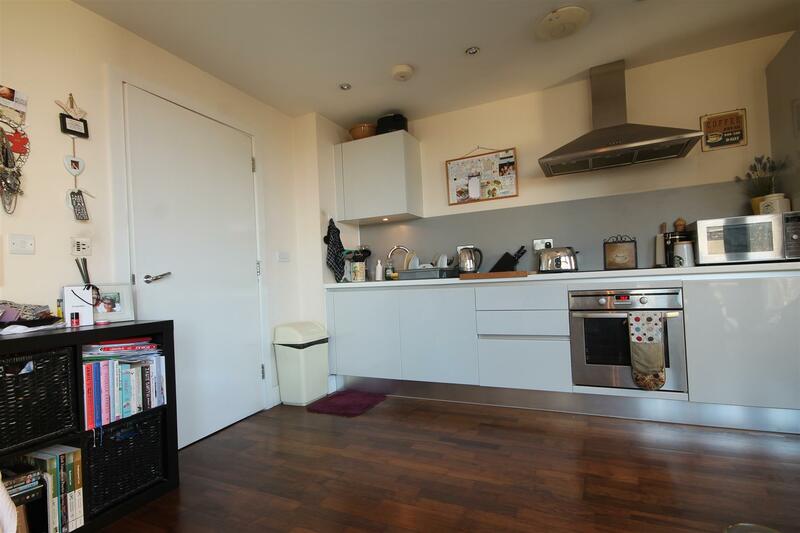 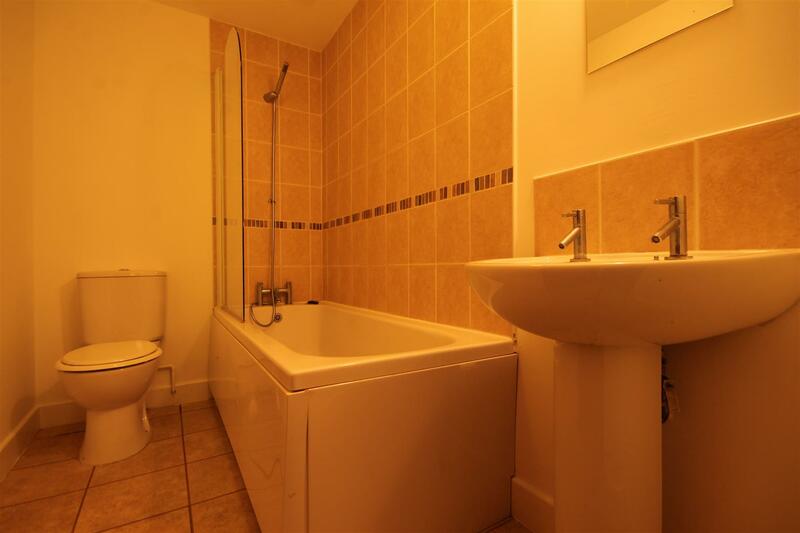 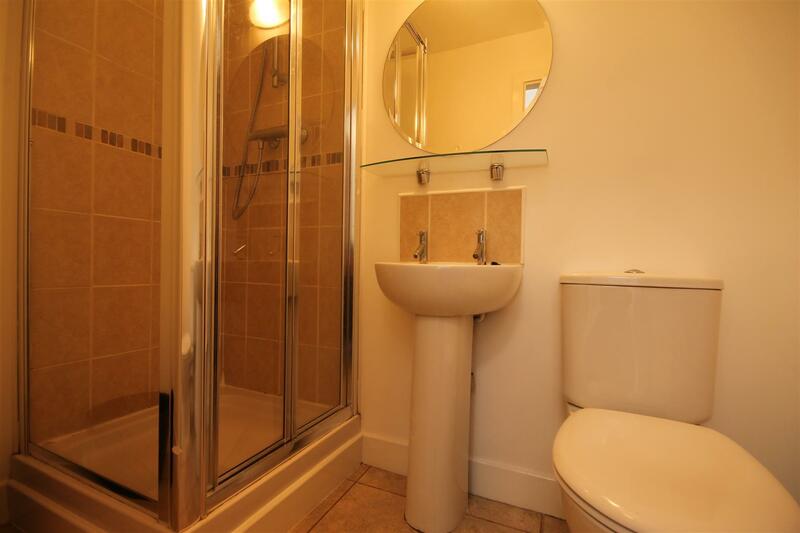 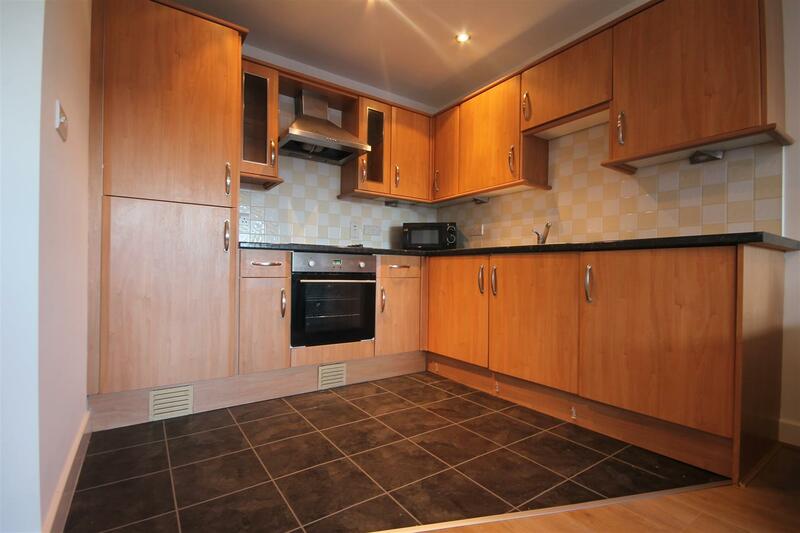 The property is situated right in the heart of the City Centre providing easy access to both universities as well as an abundance of amenities. 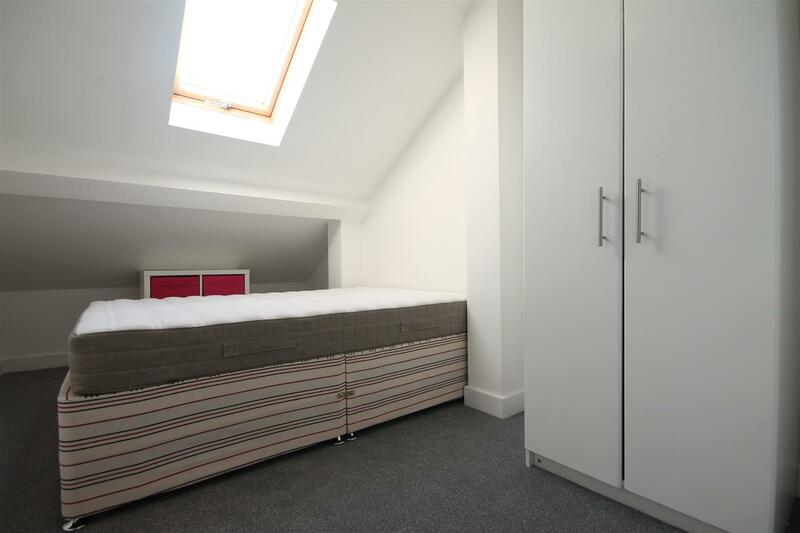 Admin fee is £330.00 inc VAT and deposit is £550.00 per person based on 2 Tenant(s) but may vary depending on negotiations.